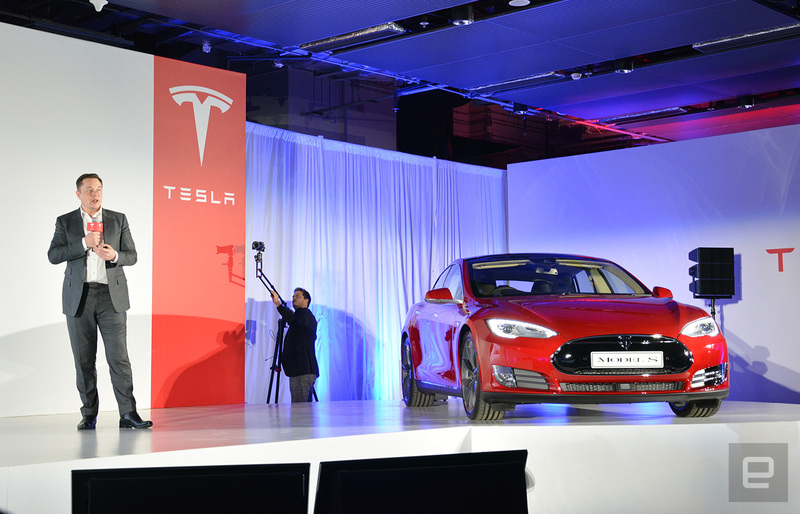 Model X will be headed to Hong Kong as well later this year. Ahead of his participation in a Hong Kong technology forum tomorrow, the ever so busy Elon Musk has managed to take some time out to give us an update on how Tesla's doing in Greater China. Without revealing specific sales figures, the CEO told Engadget that his company is now "doing reasonably well" in Mainland China despite the earlier hiccup, and he aims to lock down manufacturing plans -- finding a local partner and a location for the plant -- for the local market by middle of this year. As with most other foreign auto makers who do business in China, this key strategy is to waive the high import duties charged by the local government, as well as to access other local incentives for EVs. Until then, Musk said there's no further news to share on that end. To date, Tesla has set up 15 stores in seven major cities in Greater China, over 340 Superchargers and over 1,600 destination chargers. Hong Kong in particular has 42 Superchargers, making it the city with the highest density of Tesla's rapid charging stations; this is on top of the 75 destination chargers there. It's no wonder that last year the company managed to sell 2,221 Model S in Hong Kong alone, which made up over 80 percent of the local electric vehicles that year. To put things into perspective, that's also 4.39 percent of Tesla's total global shipment in the same period. Between 2014 and 2015, Hong Kong saw a whopping 270 percent growth in terms of number of EVs registered, to which Musk credited the "excellent government policies" that he admitted are more supportive than what he currently faces in Mainland China. As a well-deserved "reward" for local Tesla fans, Musk confirmed that the Model X will be headed to the city in 2H 2016, along with the opening of a new service center.